• young drivers who approach to this sport and need a less challenging product to begin. • mini classes, since the use of carbon is forbidden in certain countries. Safety first. 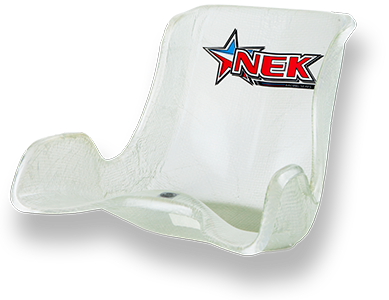 All our products are designed to ensure the safety of the riders in the race. An innovative technology is the basis of our production, the use of high-tech materials.